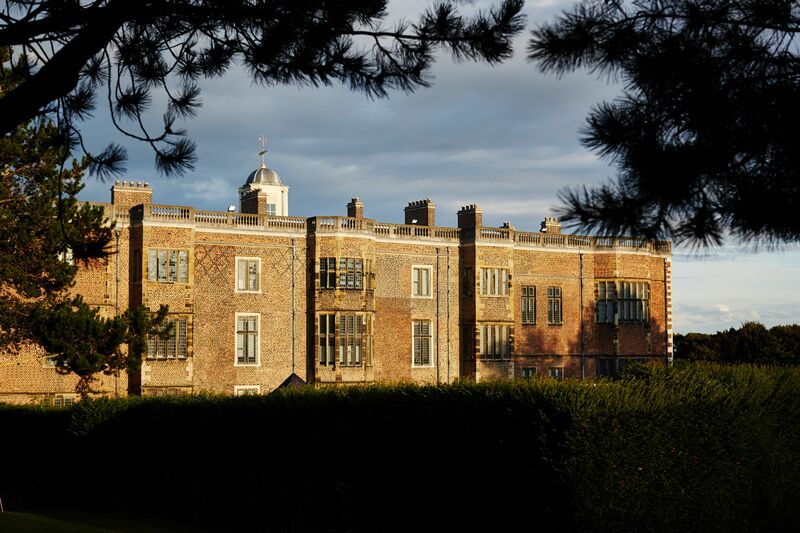 Home to 40 rooms spilling with artwork, 1500 acres of fun and the largest rare breed farm in Europe, Newsam Temple makes for a great stop-off on your tour of the UK. 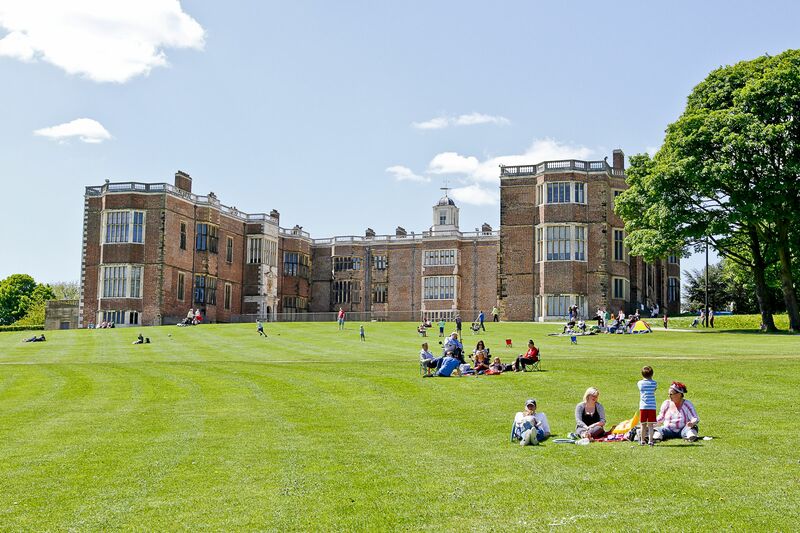 Once discussed in the Domesday Book, Temple Newsam’s lands date back to the 11th Century. Some 500 years later, the house was built in a Tudor-Jacobean design. 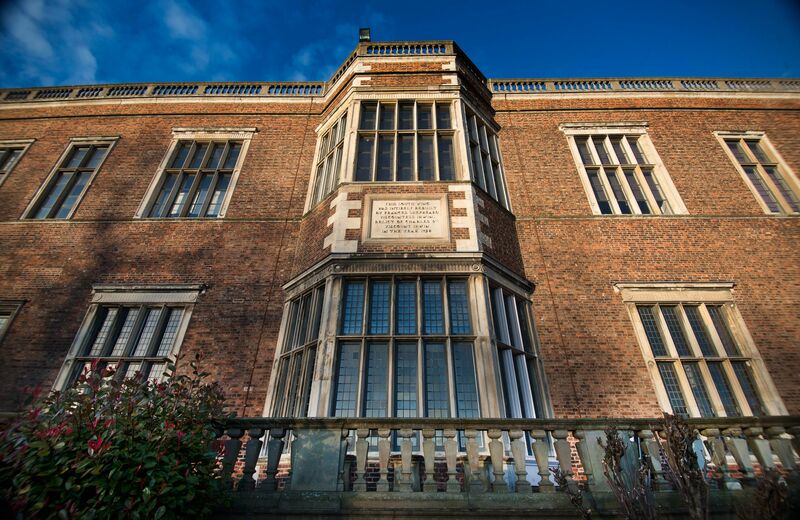 Since its inception, Temple Newsam fluctuated between private and crown ownership. Resultantly, it has been home to notable noblemen and women, most markedly being the birth-place of Mary Queen of Scots’ husband, Lord Darnley. With such varied ownership came diverse renovations, extensions and developments particularly throughout the west-wing during the late 1700s. 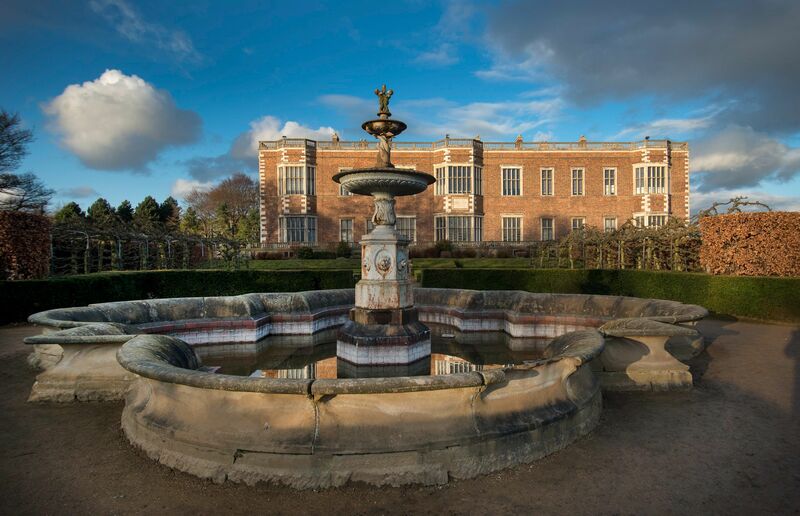 Temple Newsam is now owned by Leeds City Council. With over 40 rooms to uncover, each hosting a rich collection of both fine and decorative artwork and one, in particular, a large collection of Chippendale works, there is plenty to see. The gardens outside, designed by Capability Brown (1760s), extends onto 1500 acres of grounds waiting to be explored. Make sure to check out the largest working rare breeds farm in Europe – home to the likes of Gloucester, Irish Moiled, Vaynol and Belted Galloway cattle; Kerry Hill, Whitefaced Woodland and Portland sheep, and Golden Guernsey goats. Keen to burn off some energy with a stunning backdrop? Book for a kick-about in the football pitches or turn your hand to a round of golf. 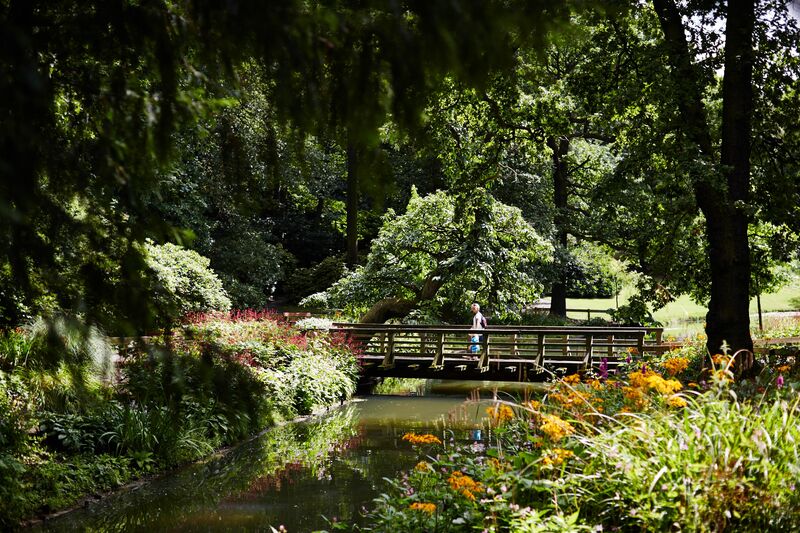 If you’re looking for something more leisurely, stroll through the striking gardens, home to six national plant collections and a beautiful rhododendron walk or venture further afield through the woodlands (either on-foot or horse-back). Newsam holds many events throughout the year. Join the crowds at the annual Party or Opera In the Park, which rakes in tens of thousands spectators or immerse yourself in an open-air theatre performance in the amphitheater! The House: Tues - Sun, 10.30-17.00, (last entry at 16.15).